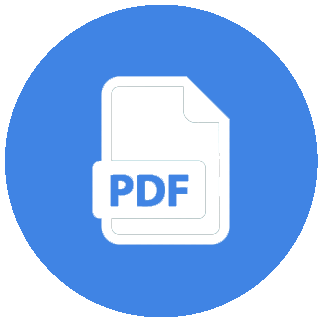 A comprehensive PDF file containing various useful insights which are derived from the raw Followers-Following and tweet data. 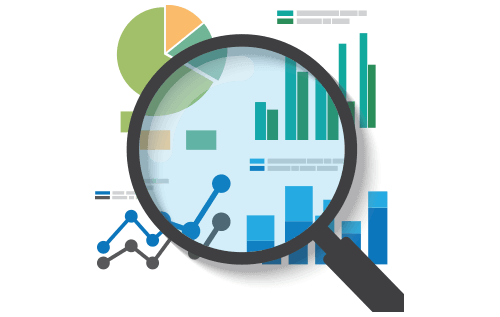 Some of the analytics are Followers language analysis, Most active and popular followers, Followers’ account age and activeness etc. 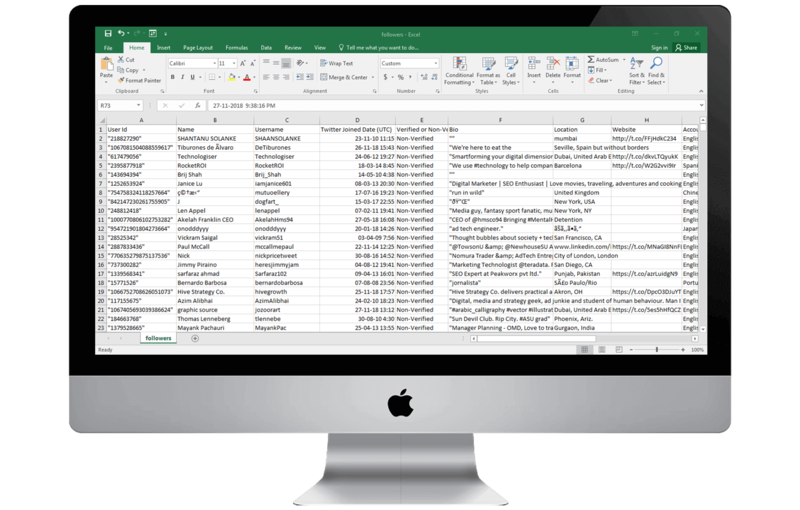 Get up to recent 3200 tweets of any public Twitter user in CSV/Excel sheet containing Tweet content and lots of useful meta data like Tweet ID, Tweet text, Tweet post time, likes and retweets received, username, its followers and following. 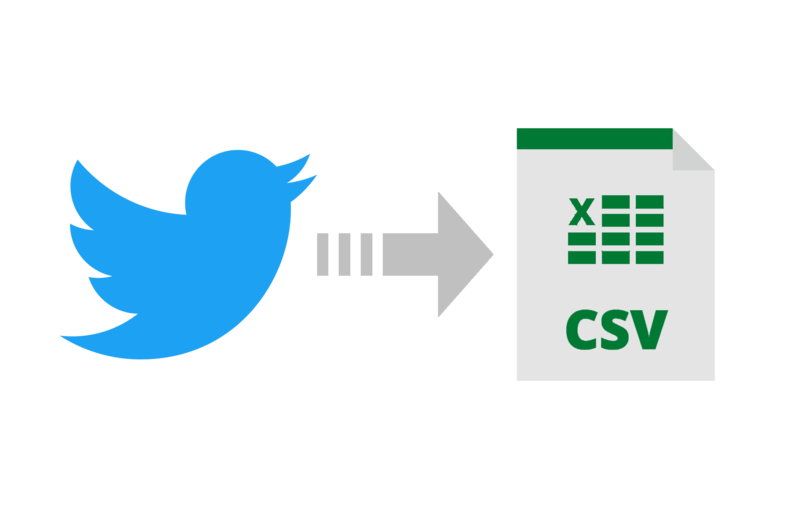 How to Export Twitter followers and following list? It shows whether the followers are real of fake. Account’s age shows its credibility. Older to account more credible it is. 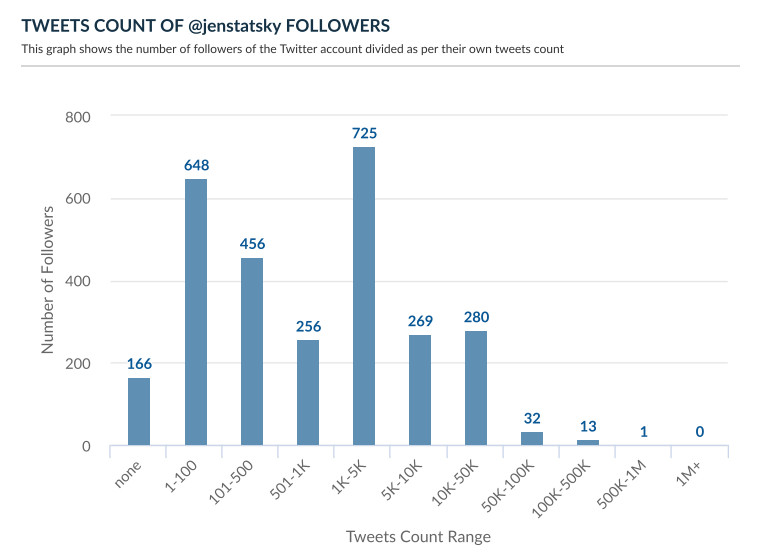 If the Twitter account has gained high number of followers with an Account age of less than a year then chances are high that these account would be fake. 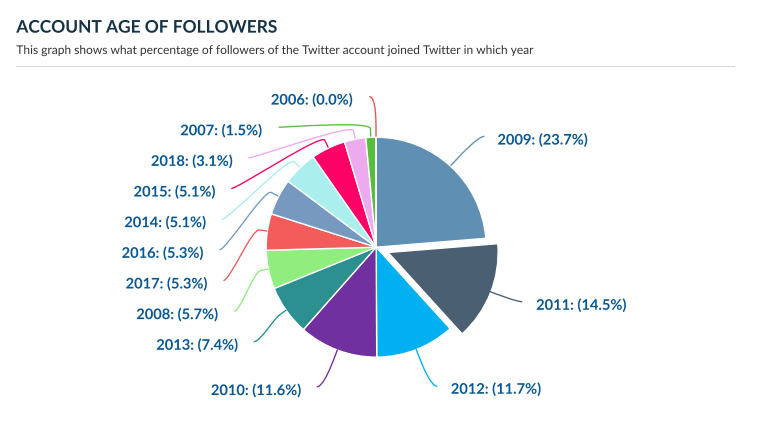 The graph shows the number of followers of the Twitter account divided as per their own tweets count. 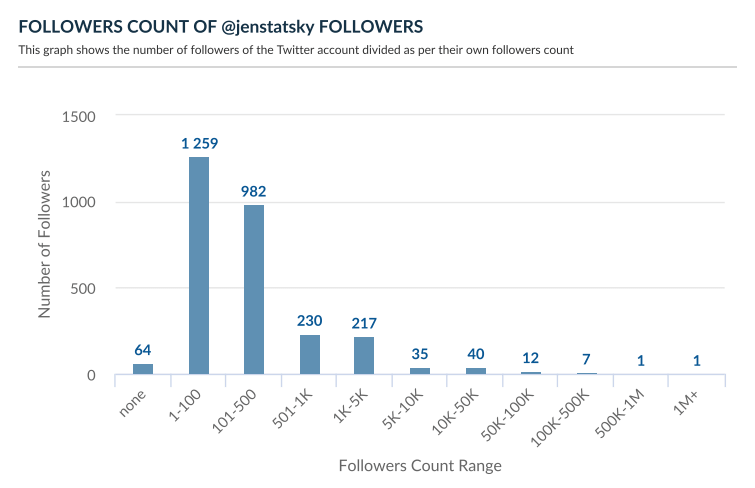 The graph shows the number of followers of the Twitter account divided as per their own followers count. 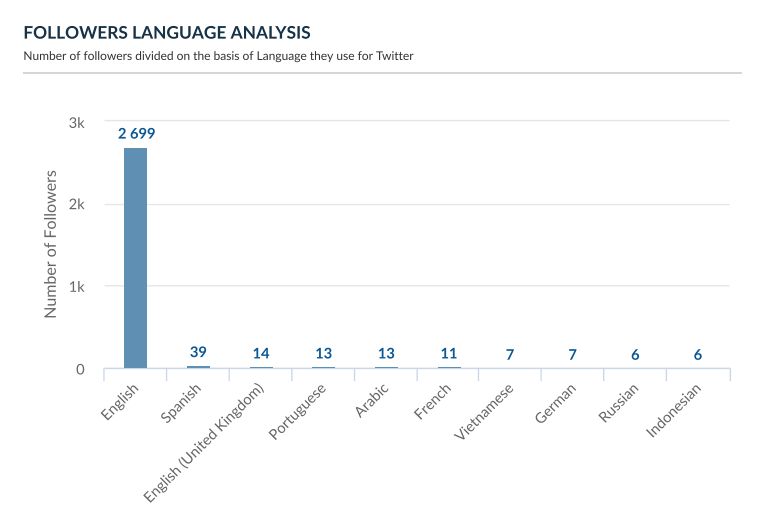 It shows the diversity of followers of Twitter account. 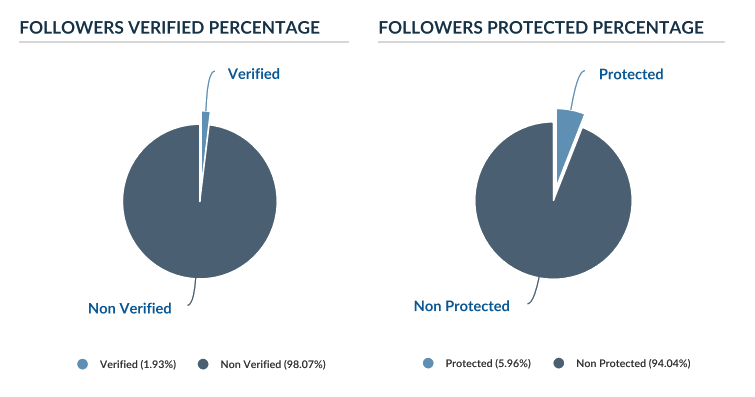 The pie charts show the percentage of followers and following which are verified and protected. 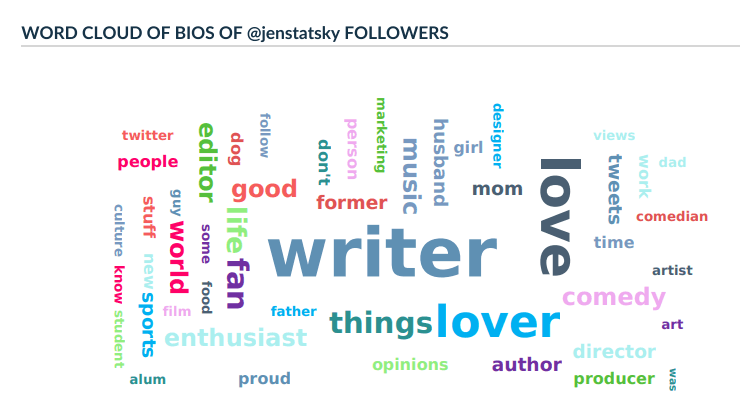 The word cloud shows the most frequently used words in the bios of the followers or the following of a Twitter account. 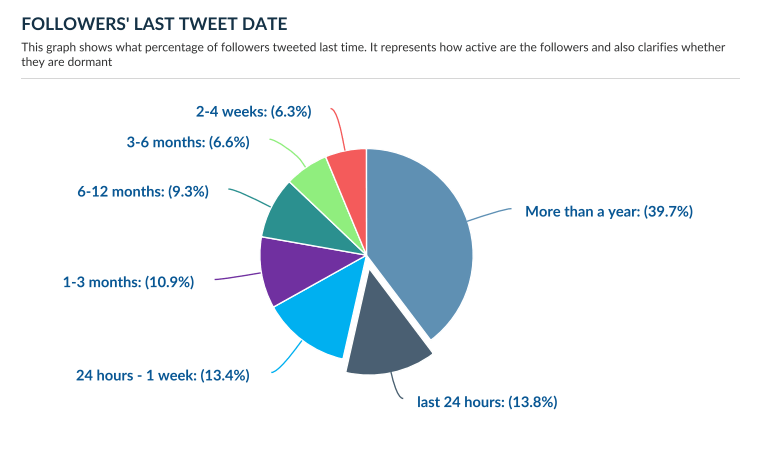 Theses are the metrics which find out which are top followers and following of a Twitter account. 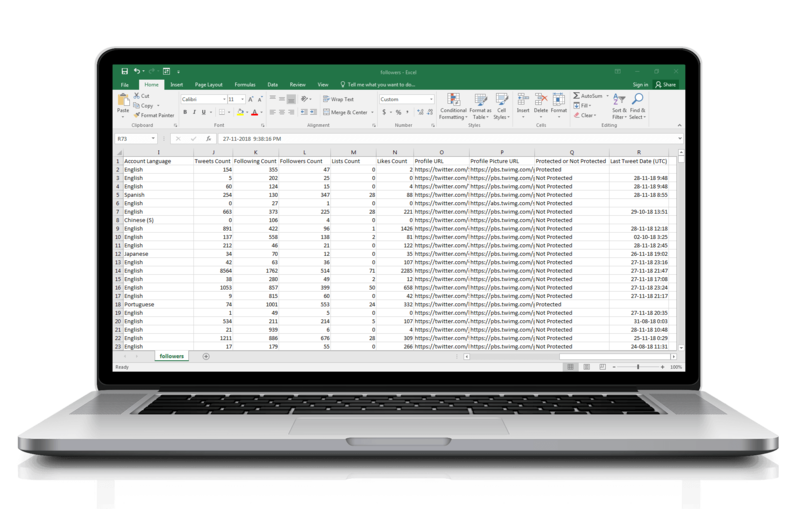 Below are the meta data you will get in the exported followers and following datasheets. 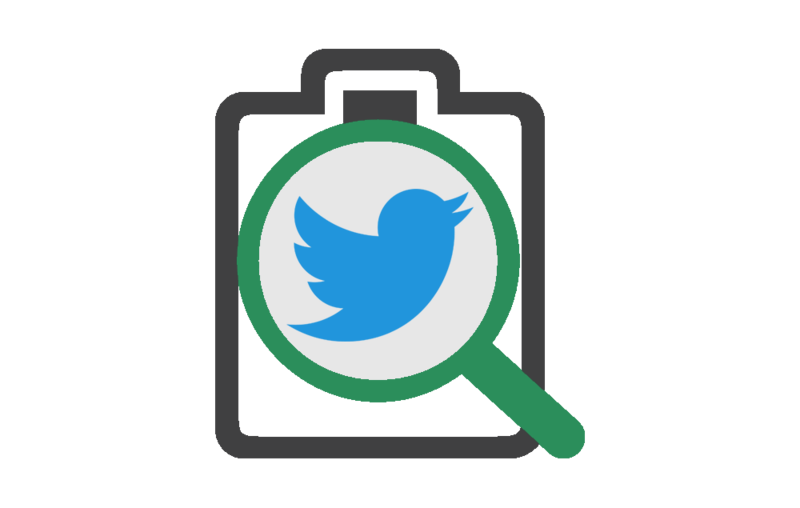 In the below description term "Twitter account" is referred to all the Twitter Followers or Following of a User. 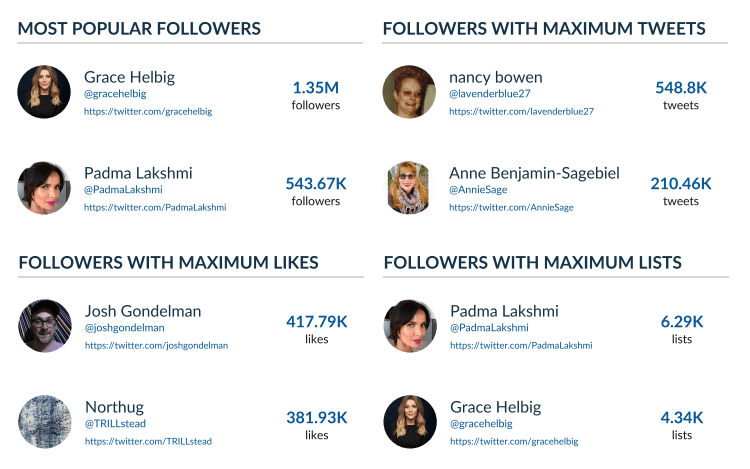 With the help followers data you can easily segregate followers with similar Bios. 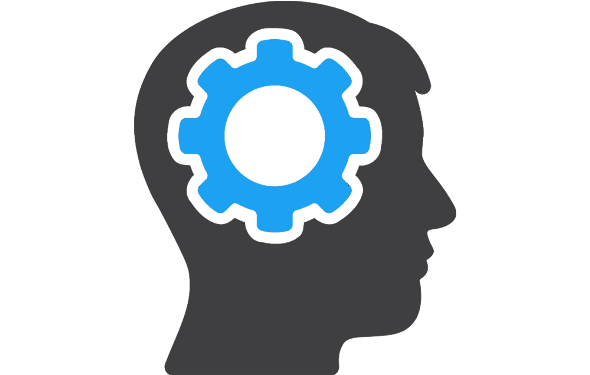 For example you can search for CEO, marketing head or other professionals and target them accordingly. 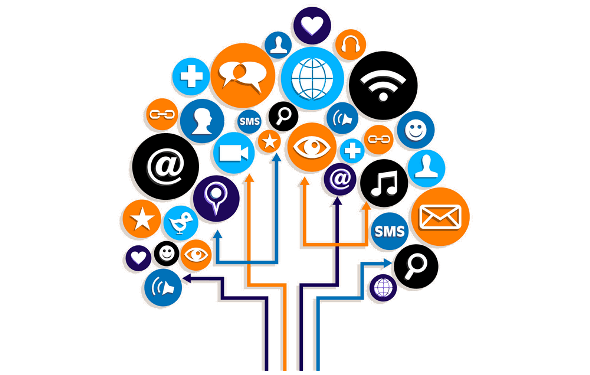 Target individuals, active followers and influencers to promote their products and brands.